Biking in Amsterdam is not only a great experience, but it’s also practical. 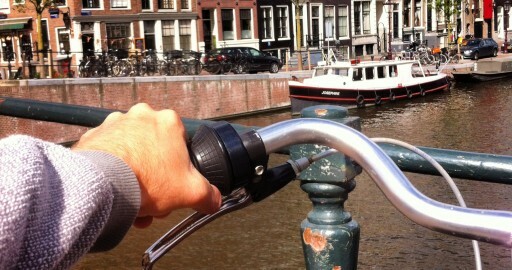 There are many advantages relating about biking in Amsterdam. First of all, you can access all areas of the city, where cars are forbidden. This makes the city much more enjoyable, eco friendly, and active. The parking in Amsterdam with cars is also an issue, but not for the bike. It is a common habit to see many bike rental centers at the Dutch capital.